Modular Series, Virtual Orchestral Instrument from Westgate Studios. toucanet's review (This content has been automatically translated from French)" recommended"
Installation is easy if you know it must first copy the compacted on his computer files otherwise it will not unpack from the DVD. MacPro 2X3, ° 8M RAM and system. 10.6.8. 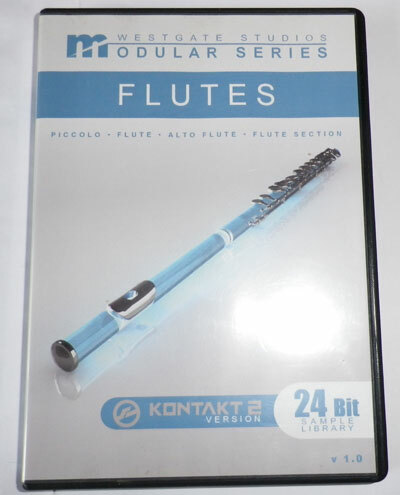 I only have the flutes. I Garritan, Kontakt and Logic Pro instruments. 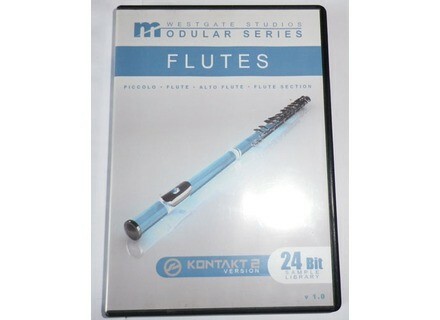 Excellent, I read an opinion that I share English: "This is probably the best flutes in the market." Unfortunately it seems that this company went bankrupt and other instruments one can acquire by downloading the Bigfishaudio site. This requires a fast and unlimited connection, which is not my case. Westgate Studios annuonces that the next two additions to their Modular Series are now available for download or on DVD.